Globus specialises in protecting hands. We are a world leader. Our approach and products have consistently delivered significant benefits to companies of all sizes as well as to consumers at home. 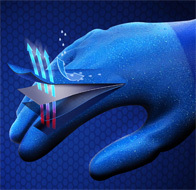 From gardening to aerospace engineering and pretty much every industry in between, millions rely on gloves from the SHOWA and SKYTEC ranges to protect their hands and enable them to achieve exceptional things every day. Our head office is in sunny Manchester from where our team of enthusiastic experts work continuously in helping to provide you with the next generation of gloves today. 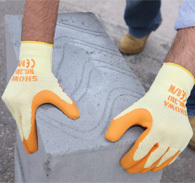 We know that keeping your hands comfortable whilst wearing gloves is crucial. That’s why several gloves in our range include some really ‘cool’ features ; gloves that prevent water getting in but allow sweat to escape, gloves that will disperse grease automatically to allow grip to be maintained and even gloves that you’ll find hard to wear out. Regardless all are designed to enhance comfort and happiness! 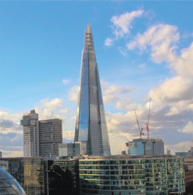 Some of the most prestigious construction projects in the UK, including The Shard and the Olympic Stadium in London have been constructed by workers wearing a product from Globus. Even British Olympic sailing success has been achieved with a specific glove in our range! A broad range of our products are available to purchase from Safety (PPE) Workwear distributor trade counters. 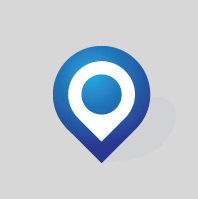 A dedicated offering for professional tradespeople and consumers can also be found at many builders merchants’ outlets and garden centres across the UK and Ireland.